West, you have been just great to work with and Emory and I respect you and your handling of matters. Please know, we would call you again without any hesitation and we feel honored to have had the privilege of having had you represent us. 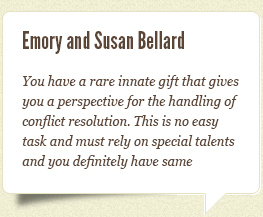 You have a rare innate gift that gives you a perspective for the handling of conflict resolution. This is no easy task and must rely on special talents and you definitely have same. Thank you again West, and if there is ever anything that we could do for you or your firm, do not hesitate to call on us. When I received a demand letter almost two years ago, I knew that I would need the help of a good lawyer to guide me. I am grateful that West Short was highly recommended because he has adeptly counseled me through the twists and turns of my case. Not only has he proven himself to be knowledgeable and wise, but he has also educated me along the way and helped to keep my anxieties in check with his calm, understanding manner and sound advice. Should the need for legal assistance ever arise again in the future, I will not hesitate to contact West Short. When we were threatened with litigation we contacted West because of the strong recommendation of friends he’d helped in the past. At our first meeting we felt we were in the best possible hands for what was a very trying situation that we’d never experienced before. We were reassured by West’s grasp of the situation and his insight as to the subtleties. West and his staff guided us through the process, addressing our concerns and balancing our expectations — real but hopeful. As the process unfolded we learned that we had, by far, the best representation in the dispute. I believe that everyone in the room was impressed at West’s extraordinary understanding, thoroughness, and articulation of our position. We are very happy with the outcome of this dispute, and believe that our expectations were tuned to a realistic outcome. We know that West took our case personally. The best outcome is knowing that we have West as a resource for anything that might threaten us in the future. I wish to express my thanks to all the “Latta Team” for your efforts over the last 18 months. 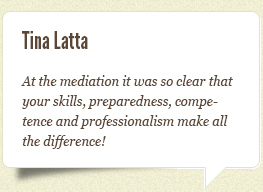 Yesterday at the mediation it was so clear that your skills, preparedness, competence and professionalism make all the difference! 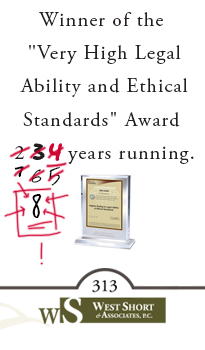 Thanks for all your work and continued support. My grandfather used to say, “Son, to succeed in business you’re going to need 3 things: a good accountant, a good banker and a good lawyer.” I’m here to tell you West Short is the finest, most honorable and most effective attorney I’ve ever met. When it’s important, insist on West Short. 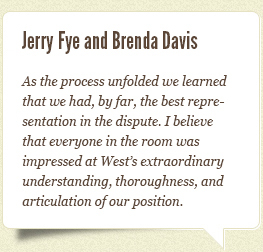 It is our great pleasure to recommend the Law Offices of West Short & Associates. We would like to take this opportunity to thank the entire office for their commitment, hard work, dedication, patience and compassion they gave our team in this unfortunate situation. 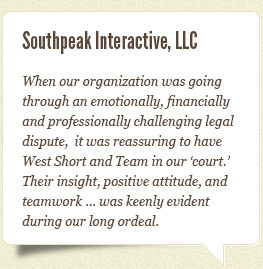 When our organization was going through an emotionally, financially and professionally challenging legal dispute it was reassuring to have West Short and Team in our ‘court’. What seemed like a situation against all odds at times, their insight, positive attitude, and teamwork throughout the office was keenly evident during our long ordeal. 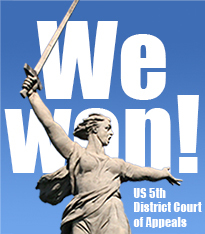 Our case was very unique, but after nearly two years of perseverance it was a tremendous success for our business. We are convinced without a doubt that we couldn’t have gone through this and triumphed with any other team by our side. I would go to no one else and speak very highly of my experience with you and your practice. You are awesome and continue to amaze. 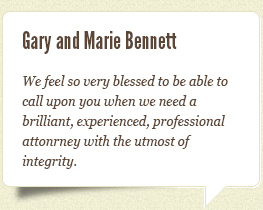 We feel sssoooo very blessed to be able to call upon you when we need a brilliant, experienced, professional attorney with the utmost of integrity. I can’t make enough jam to express my appreciation, but please know we are truly and abundantly appreciative. 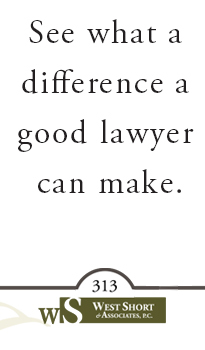 West Short is a great lawyer that looks out for your best interest and is very thorough in his law practice. I would not hesitate to use West and trust the outcome.